Stuck on what to give as a wedding gift? 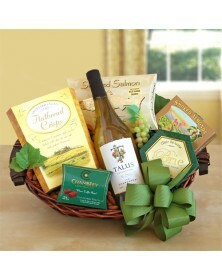 Don’t be – Printez has just the right gift baskets and boxes for the occasion! Before you arrive at the ceremony, order one of our fun and scrumptious wedding food gifts. We cover all palettes with wines and cheese for the foodie couple to gourmet chocolates that no one can resist. 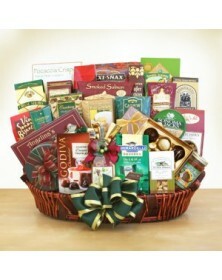 Each is attractively packaged for the occasion in a basket or tower box set with beautiful ribbons.